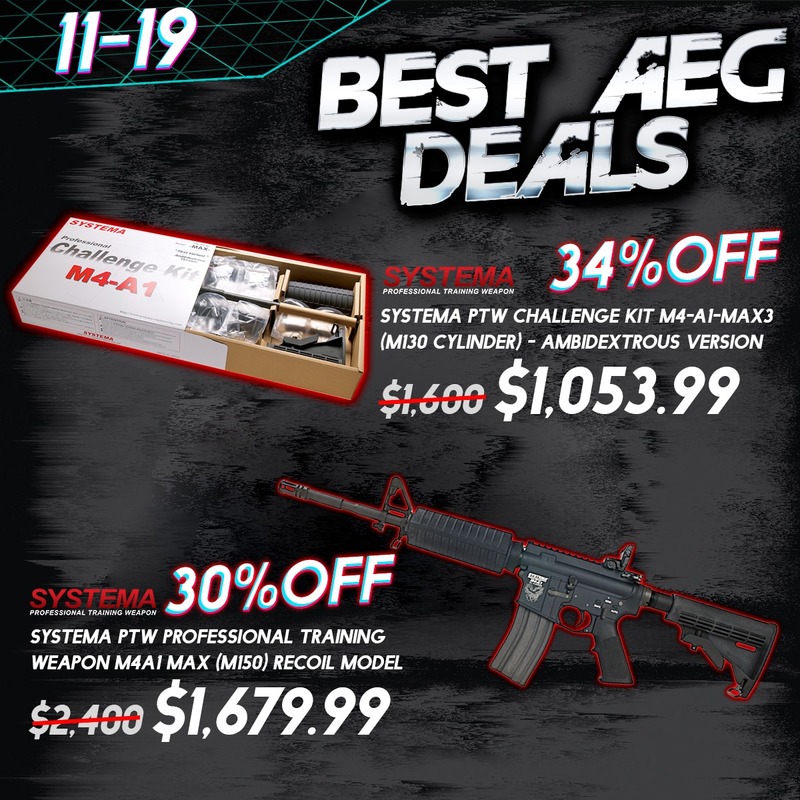 Airsoft Atlanta Cyber Monday Sale! Last sale of the year for discounted prices. Sale is now live through Monday, Nov. 26th 11:59pm. Sale is off the lowest price online or in-store at our Atlanta shop. Sale is on every item including MAP products. Sale is automatically applied for all in-store purchases. Use the code for online upon checkout. Online orders will ship Monday or Tuesday with a tracking # emailed to you! 1. Elite Force Amoeba AS-01 Sniper Rifle GEN5 $179 – this is the newest version that doesn’t have any reliability issues. Field tested and QC controlled by Elite Force. Somewhat VSR compatible, but mostly proprietary. A great sniper rifle out of the box! 2. G&G ARP556 Battleship Grey – New Battleship Grey color rifles from G&G are in stock (ARP9, ARP556, and SRXL). Same as the black ones, but new colors. The new CM16 LMG will also be arriving any week now, so be on the lookout for all the hotness from G&G! 3. New KRYTAC M-Lok Series + AK style M4 – A bunch of new guns from Krytac hit our shelves! 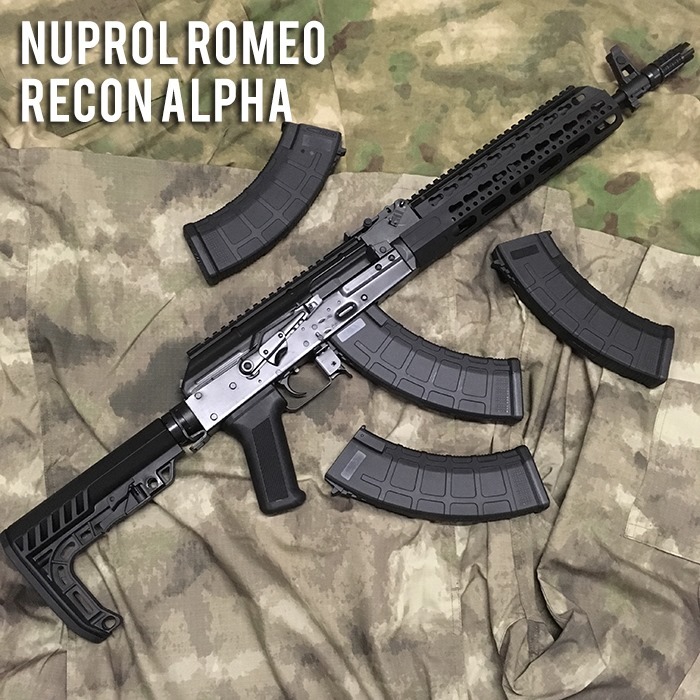 The SPR 47 takes AK47 magazines for 600 rounds of madness. See our new products page for all the new Krytac guns we’ll be stocking this year. 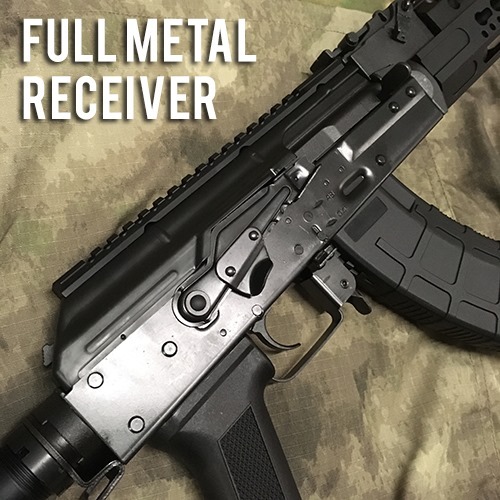 Keymod versions are also available. 4. KWA Ronin Series – all three Ronin guns listed on our new products page. Solid KWA performance in the $300~ range. The CM4 rifle is also a great new gun from KWA/PTS. All will be available this Christmas season, but supplies limited. Propper Expandable Backpack is now available at Military 1st! Fully customisable Propper Expandable Backpack has a spacious main compartment with a brightly coloured interior and two inner pockets. There are also two zippered pockets at the front of the pack, expandable zipped pockets on each side, and a padded compartment at the back, ideal for a hydration bladder, laptop or CCW storage. Moreover, generous MOLLE webbing and nylon loops, as well as D-rings and mesh pockets on both shoulder straps, allow fixing extra accessories, and the pack’s capacity can be increased as it unzips to gain extra 2" in depth. Made with 1000D Cordura nylon, Propper Expandable Backpack features padded back as well as fully adjustable and padded shoulder straps with adjustable and removable chest strap. Excellent tactical backpack for everyday use, hiking and travel. 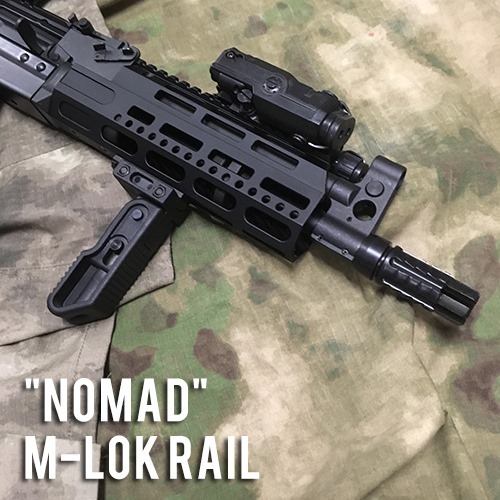 Comparing to the purchasing cost of a quality airsoft gun, the investment on standalone upgrade part is relatively finite. So it is a rule of thumb (maybe 80/20 rule?) 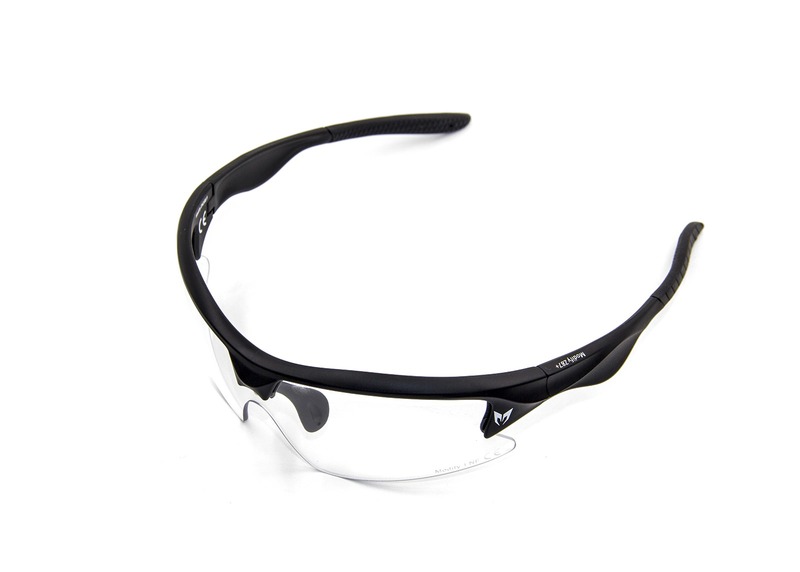 to medium airsoft shop keepers or entrepreneurs to invest a significant portion of capital in this segment. 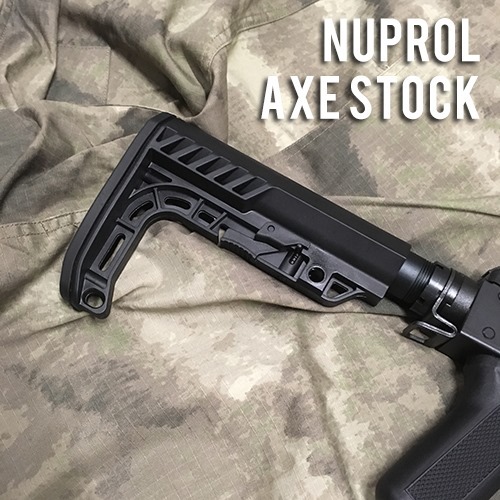 In previous discussion of bundled trajectory kit (6.02 mm precision inner tube along with Monster® series hop-up rubbers) ßclick to access, Maple Leaf offers discounts for gas pistols aiming at market scale, and AEG rifles using its innovative idea. 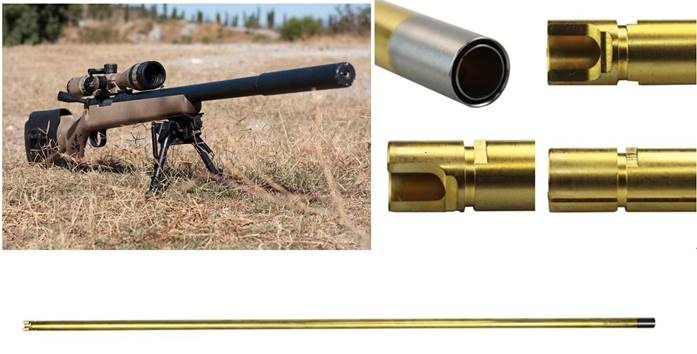 Here we explained the solution to bolt-action rifles and GBBRs in terms of value-added. In short, Maple Leaf’s product strategy carries both cost advantage and value creation to its clients. Grab the best Black Friday deals before others! Over 700 new products on sale and prices up to -80%. It’s time for Black Friday at Gunfire! We are adding over 700 new products to those 5500 already available on sale. Check our doorbuster deals up to 80%OFF and don’t miss discounts on products from well-known brands like Specna Arms, Primal Gear, LCT, Element, VFC and Tokyo Marui. Be first and don’t let others take the best deals! PTS Syndicate Ltd. – Black Friday ON SALE! PTS Black Friday ON SALE! Black Friday Sale has arrived with great Black Friday deals on PTS Website! 8 brands selective items UP TO 10% OFF with Black Friday special deal ALL ORDER Extra 5% OFF till 27 November 2018! PTS Centurion Arms M-LOK CMR 9.5"
PTS Centurion Arms M-LOK CMR 13.5"
Airsoft Atlanta Black Friday Sale! Sale is now live through Monday, Nov. 26th 11:59pm. Sale is off the lowest price online or in-store at our Atlanta shop. Sale is on every item including MAP products. Sale is automatically applied for all in-store purchases. Use the code for online upon checkout. Online orders will ship Monday with a tracking # emailed to you! Happy Thanksgiving Day! 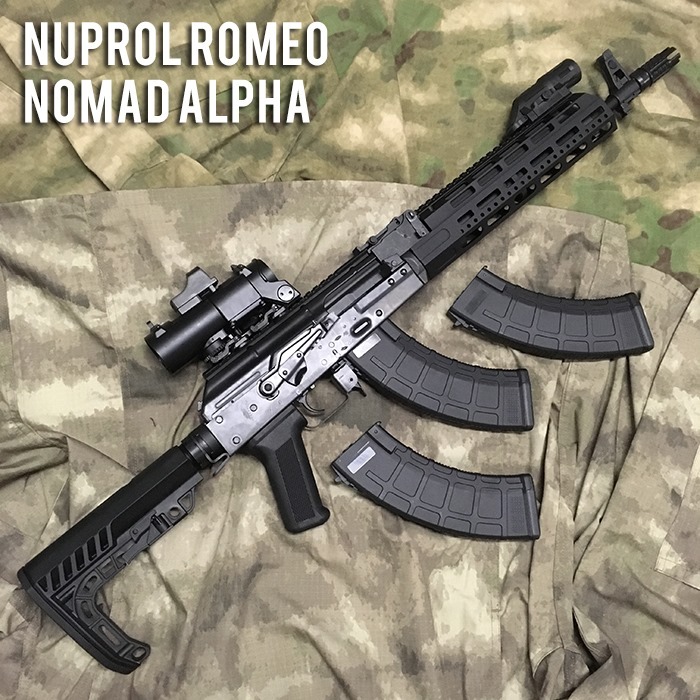 & Let’s Welcome Umarex / KWA HK417 GBBR! Promotion starts now till Nov 27th, 2018. Simply make the purchase on the online store and you will see all the corresponding promotions added to your shopping cart when you checkout! This weekend we are at Tuddenham for another skirmish open event. Walk-on deposits can be booked until midnight the day before, rental packages must be booked by Thursday to guarantee availability. We are now running regular monthly skirmish events at our second Eversley site: Camp Bravo. The first event is on December 1st & 2nd. Please ensure you go to the correct venue if attending this game, not the main site. Camp Bravo is right next to Eversley Storage on the main road. 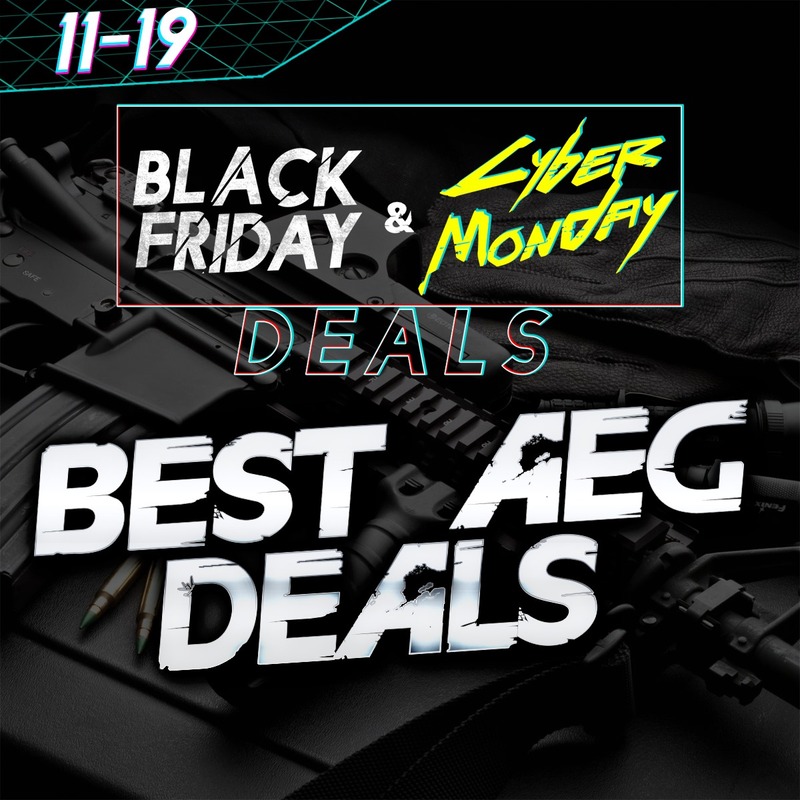 RedWolf Airsoft is now having Black Friday & Cyber Monday Promotion! New Deals will be added daily on our social media platform, all these deals are very nice and we believe this might satisfy consumer! Promotion starts now till Dec 1st , 2018. 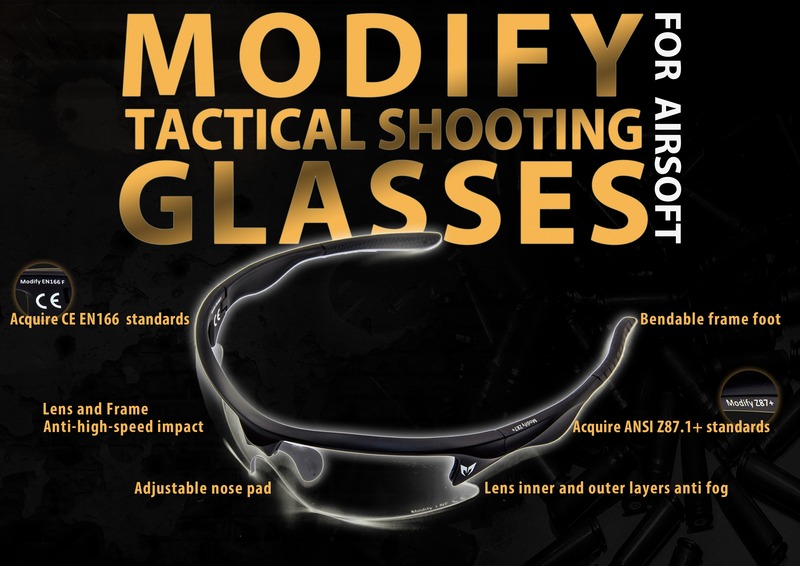 In this year, we have some new products, like Modify Tactical Shooting Glasses, XTC PDW and BIO BBs. Black Madness is on! 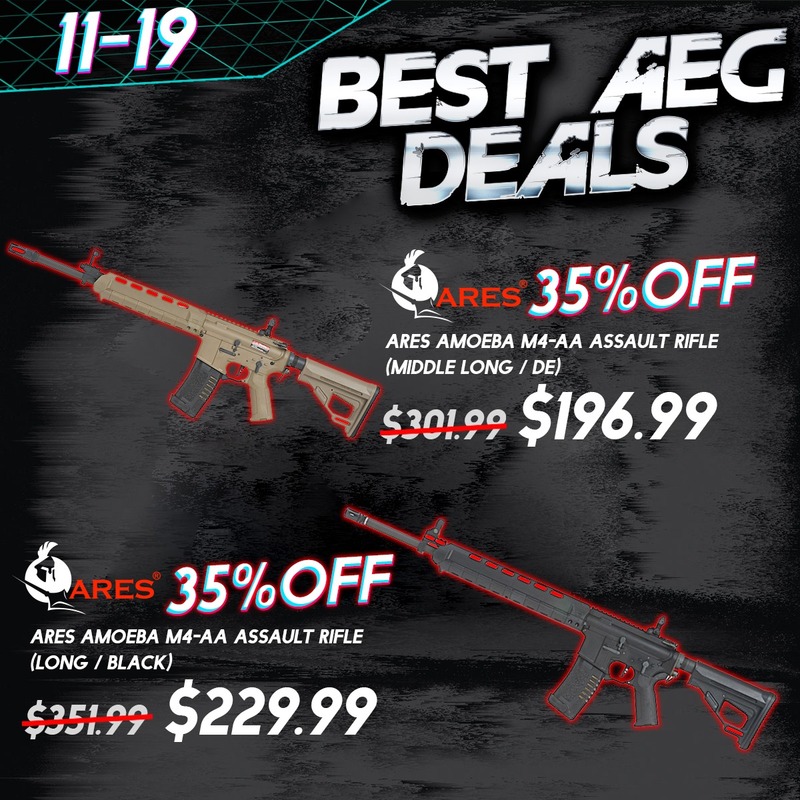 Save big at Gunfire! Up to 80%OFF over 5500 products. Insanely low prices, over 5500 products on sale and discounts up to 80% are the most common symptoms of Black Madness. But don’t worry we will show you how to deal with them. Just visit our website, browse by categories or discounts and discover the best deals! Those low prices will ease your minds make your wallets thankful! We have reduced the prices of airsoft replicas by up to 37%, tactical equipment by up to 70% and parts and accessories by up to 65%. 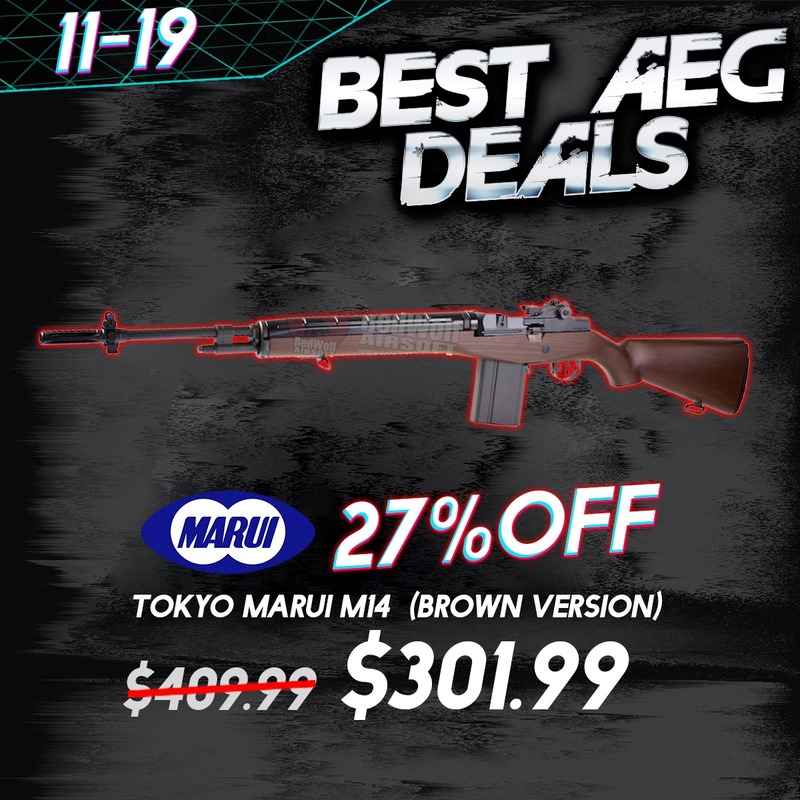 Along with big savings, we have prepared for you products from most popular brands like G&G, Tokyo Marui, Specna Arms, Valken, G&P, King Arms, Novritsch, Modify and Cyma. Don’t wait till Friday and check the deals now! 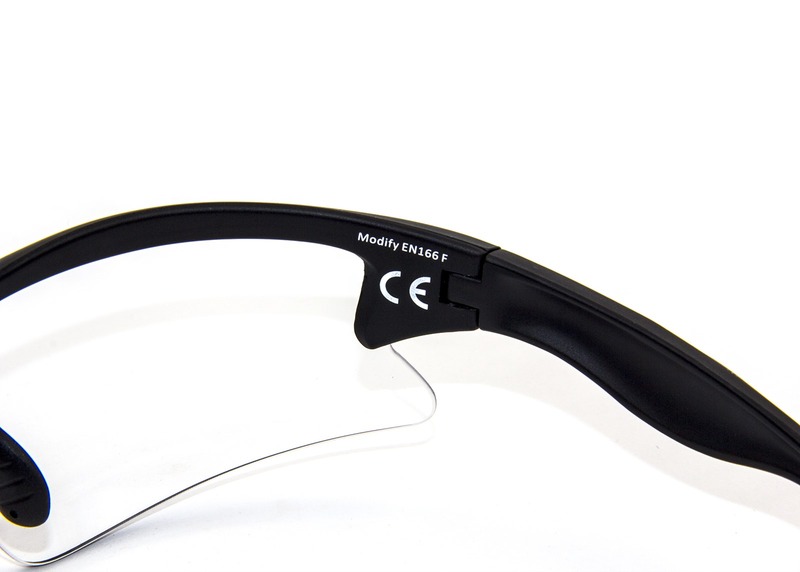 FINALLY ALREADY AVAILABLE THE LONG AWAITED TITAN FOR MARUI NEXT GENERATION! With our moving date approaching fast, we are continuing to restock our Airsoft Section full of fantastic bargains! Last week the guys from Nuprol treated us to awhole host of shiny new products which we are now carrying in store! Kicking things off we have something that ISNT AN M4! We haven’t been THIS excited over a New AEG in quite a while! 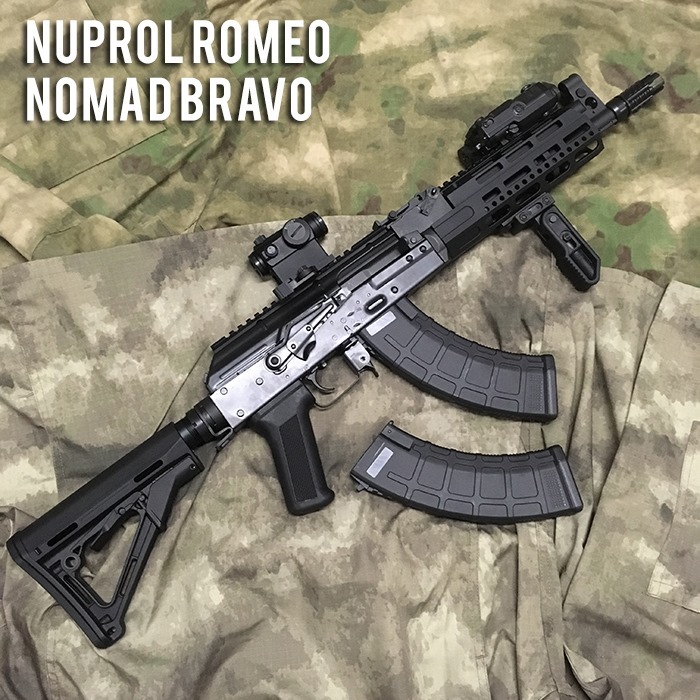 With the never ending Sea of M4/AR variants the guys at Nuprol have treated us with their gorgeous NEW Delta Romeo Range of Tactical AKs! 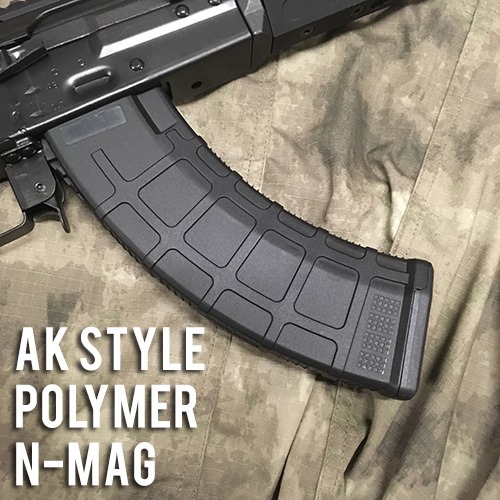 Bringing a contemporary twist to an old classic, these Modern Tactical AK platforms are perfect for those of you wanting to switch sides and thinking of playing RusFor. The first thing we noticed about these rifles was the build quality; they are ROCK SOLID! 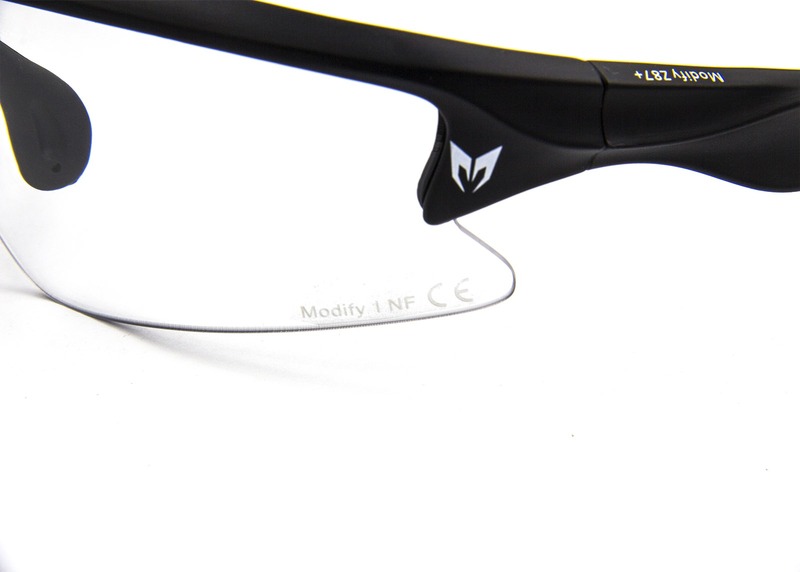 Boasting high quality Full Metal Construction, there is hardly any wobble to it! 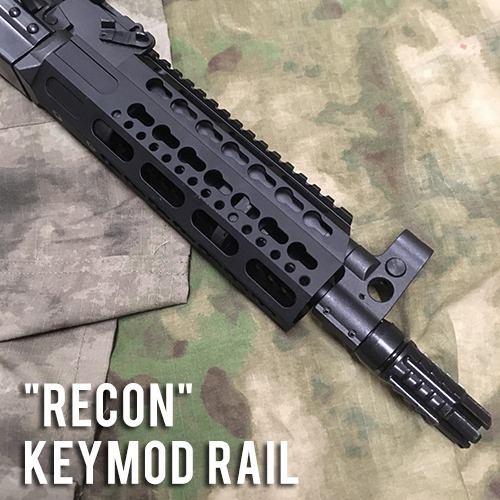 Up front these rifles feature a modernized Rail system available in both Keymod (Recon) & M-LOK (Nomad) flavours! 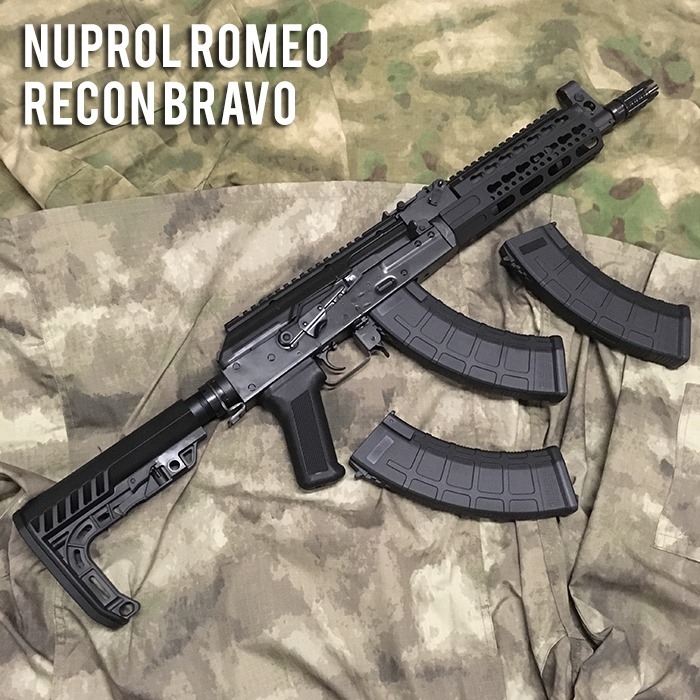 Like the rest of Nuprols AEGs, the Romeos are also available in both Alpha (Long) & Bravo (Mid) Lengths. This guarantees the jacket can withstand 5000mm (16.5 ft) of water from penetrating the fabric.The softshell material undergoes testing in extreme conditions to meet the 5K testing requirement. The modular hood has been engineered so it’s easy to detach and store when not required.Modular detachable hood design gives you incredible flexibility to configure the jacket to your own style. Seams are often the weak point in a jacket, allowing water or snow to pass into the inside of the jacket but the Reaper features fully-taped waterproof seams to protect against any leakage from the outside. The Reaper Softshell Jacket provides an excellent defense against harsh winds and water, while maintaining excellent breathability due to specialized layers fabrics used in it’s construction. Featuring superior coverage and protection that you’d usually expect only from a heavier jacket, the Reaper is lightweight, and comfortable while retaining excellent range of motion. The Reaper Softshell Jacket also features several zip pockets that are perfect for securely storing smaller items while exploring the great outdoors. Stay warm & active in cold weather with the EMG / Black Owl Gear™ Reaper Softshell Jacket. The fully taped zip seams and taped zips ensures that no water or snow can penetrate the jacket through the zippers, making this jacket ideal for wearing out during heavy snow, and rain. The detachable hood design allows you to remove the hood anytime, anywhere, making the jacket incredibly versatile, and suitable for whatever weather you throw at it. The Reaper has been designed with a heavily protected media pocket for storing your electronics, which features an internal channel for feeding your headphone cables through. This allows you to run your headphone cable through the inside of the pocket and into the inside of the jacket up to the hood, allowing you to easily listen to music while keeping your electronics and headphones fully protected by the enclosed jacket. Wrists come in all shapes and sizes, however most jackets only feature a standard wrist size based on the S, M, L and XL. 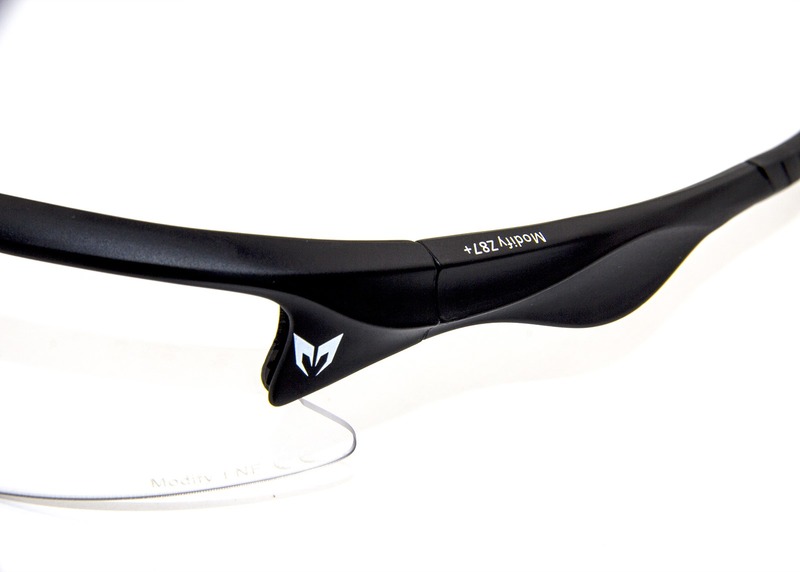 The Reaper features adjustable velcro wrist straps to allow you to adjust the wrist size and make sure your wrists are protected against rain and snow entering the jacket. The Reaper also features fully-taped seams to ensure there is no possibility of water or snow leaking in through the zippers and seams. The Reaper has been built to be the last all-weather jacket you’ll ever need.The Reaper features an athletic, slim-fit design, allowing you to use this as your everyday, go-anywhere jacket, whether you’re hiking through heavy rain, fighting your way up snowy mountain ranges, or just heading to the office.